Winter Storms have Met their Match. 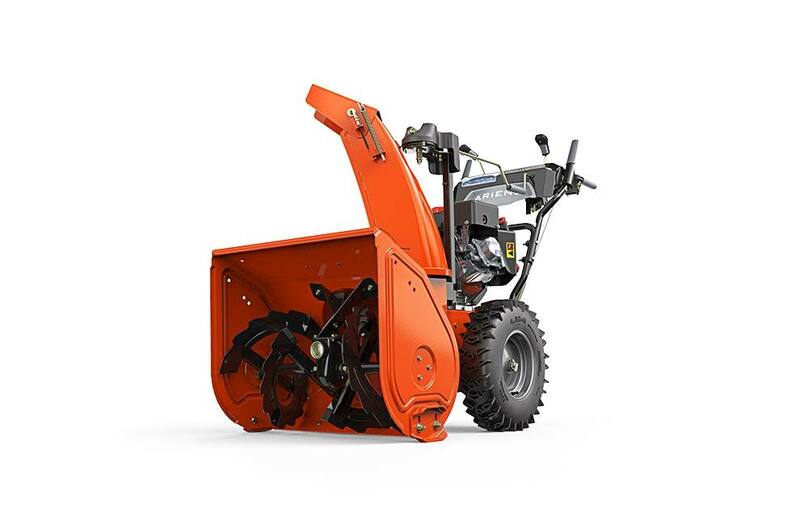 Save time and energy this winter with a cutting-edge snowthrower. Our line of snowthrowers plow through deep, packed snow with ease and provide easy maneuvereability for less strain as you work. 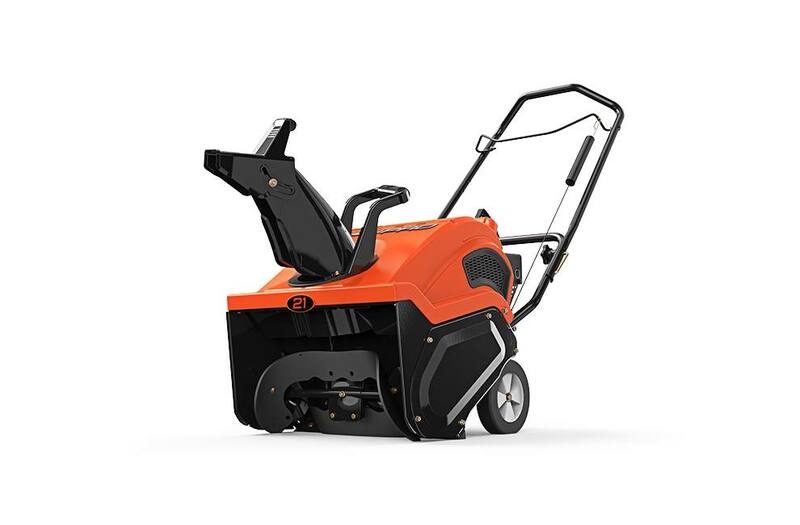 We carry industry-leading Ariens snowthrowers for your small or large property. As the #1 selling brand in two-stage snowthrowers, Ariens models pack the power and control to easily clear your property of the deepest snow. Browse our featured models below, and stop in to take yours home before the big snowfall hits!